The site combines rich history and scenic beauty to tell the stories of the harsh discipline and determined industry of the settlement. It is a place to discover and connect Australian history and culture. There is a lot to see and do – over 30 historic buildings and ruins to explore and a range of guided tours and other activities. Spending at least one night in the area will allow time to visit the fascinating Coal Mines Historic Site at Saltwater River, about a 25 minute drive from Port Arthur, and to explore the stunning sea cliff coastal scenery of the area. The Port Arthur Historic Site is open every day. The grounds and ruins are open from 8.30am until dusk. Tours operate and restored buildings are open at various times between 9am and 5pm. 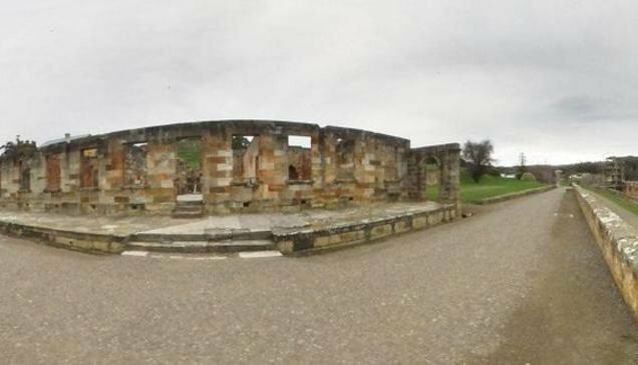 There are three daytime experience passes for the Port Arthur Historic Site, which combine various optional tours and catering options according to the time visitors wish to spend at the Site. All daytime experience passes includes a harbour cruise, guided walking tour, entry to the convict museum and access to more than 30 historic buildings, ruins and gardens. Passes are valid for two consecutive days and it is recommended that visitors should use both days to explore the site.